SERVING THE FILM & VIDEO PRODUCTION INDUSTRY est. 1991. Probably the largest global network of locationscouts & location managers, whether you need a castle or bridge in Holland, Belgium or France, we help you find exactly what you need for your production. You supply us with the exact briefing and your schedule in order for us to deliver within the budget after having signed for the PO. We Are a Team of Adventures, Makers & Planners. TEAM MAPITO continually invests in maintaining its reputation for outstanding quality, and from this perspective too, each request is carefully vetted to ensure that it is in line with the brand values of our clients. 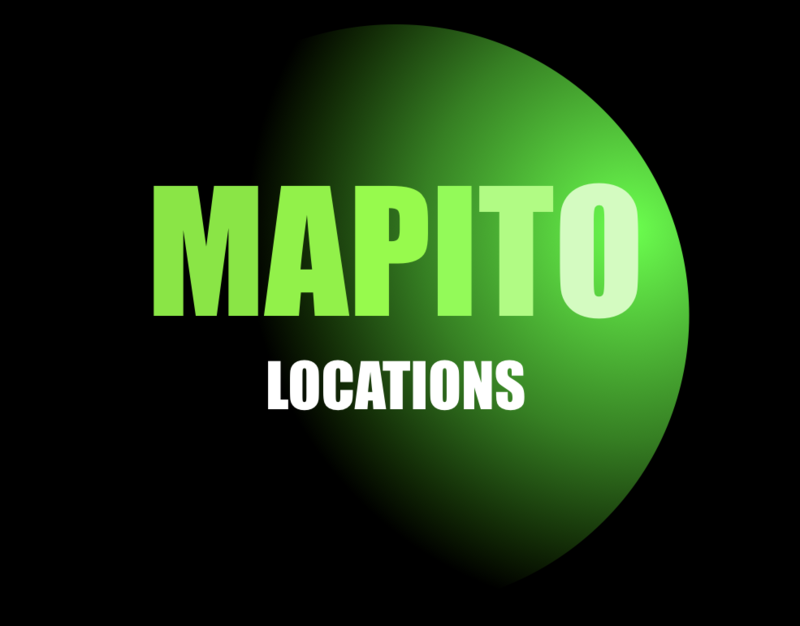 With Mapito locations you’ll find the perfect film location for your production or event. Mapito is a high-end research and premium location agency delivering all kinds of content and locations for film, entertainment, events in the advertising industry. With over 29 years of international experience and awesome productions with the most crazy art directors both national and international, we are probably the biggest film friendly database with an excellent network. We are proud to help you in a very personalized way for all your needs in the creative film/media industry or to assist you with a customized exclusive private travel experience. TEAM MAPITO – WITH AWESOME NATURE LOCATIONS THAT INSPIRES YOU!